Kristen O’Berry has more than 20 years of experience in academic administration and financial leadership roles, working with everything from grants management to clinical department leadership to hospital financial management. She organizes and oversees a variety of complex programs and processes to encourage and enhance the academic clinical research development of DCRI faculty and fellows. She provides guidance to ensure their understanding of their financial arrangements as clinical researchers as well as clinicians in a complex academic environment. O’Berry also directs the design and maintenance of DCRI programs to support financial and tracking systems that manage effort, faculty research, and general research funds for DCRI faculty and fellows. 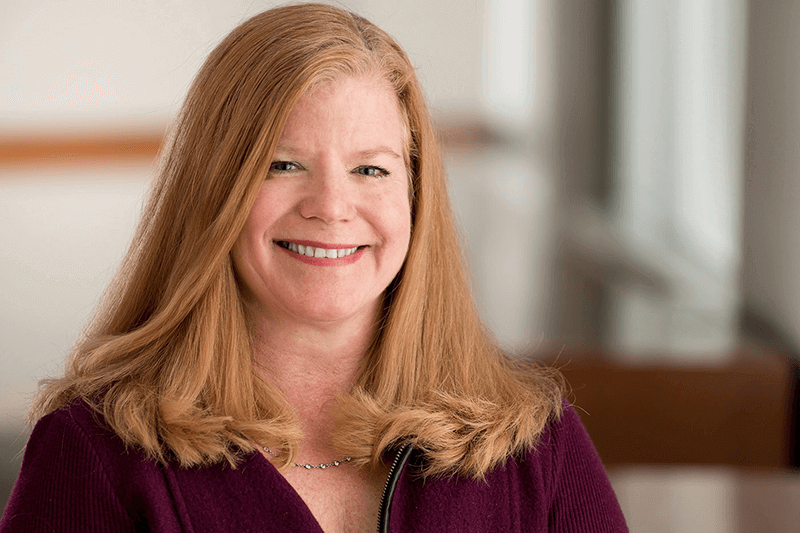 She is the liaison with the Duke University School of Medicine and division administrators to manage, investigate, and resolve the complex financial concerns associated with supporting our researchers.